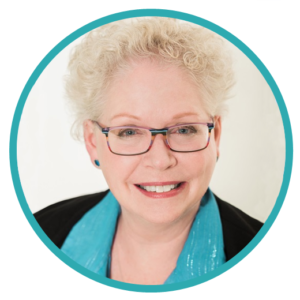 Virginia (Ginny) McGowan of The Business Mentoring Solution will soon be releasing Harness the Power of Mentoring: How to Find and Work with the Right Mentor – A Guide for the Solopreneur. The new book will be available in both print and e-book and is the first book in The Business Mentoring Solution series. Pre-orders can be made online at www.businessmentoringsolution.com and come with a complimentary e-copy of Harness the Power of Mentoring: Top TIPS for Solopreneurs. An online course will be available for those who prefer to learn at their own pace and face to face workshops can be organized at The Startup Zone in Charlottetown on Thursday, February 7th, 2019. Ginny is also available in March at the annual conference of the International Mentoring Association in Florid or in Halifax in June for the 40th anniversary conference of Editors Canada where she will be offering a workshop on mentoring for freelance editors. Look for Ginny in the March issue of NOW Atlantic, a new Saltwire publication.